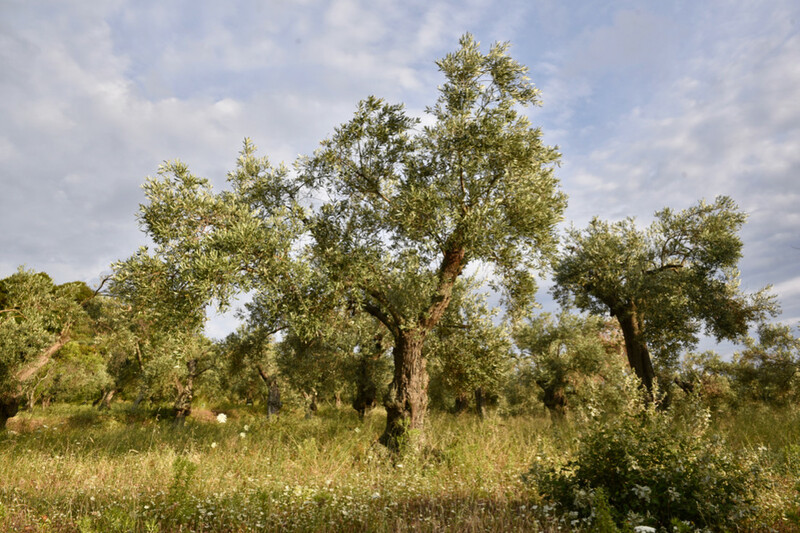 The Skopelian olives are another commodity produced on the island. They are characterized for their juicy and fleshy texture as well as the edible or black color. 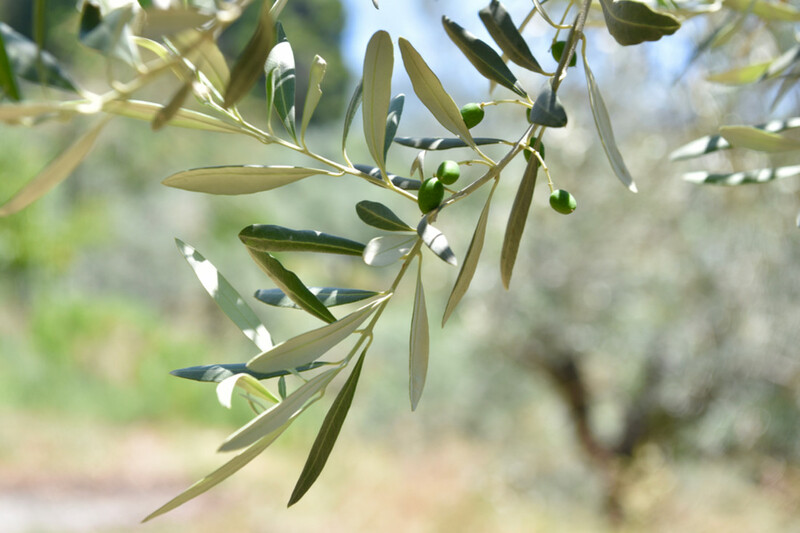 The two oil mills of Skopelos utilize a unique production process during which the "extra" virgin olive oil is created, and this is because they do not make mixtures or blends and second filtration in the primary product.